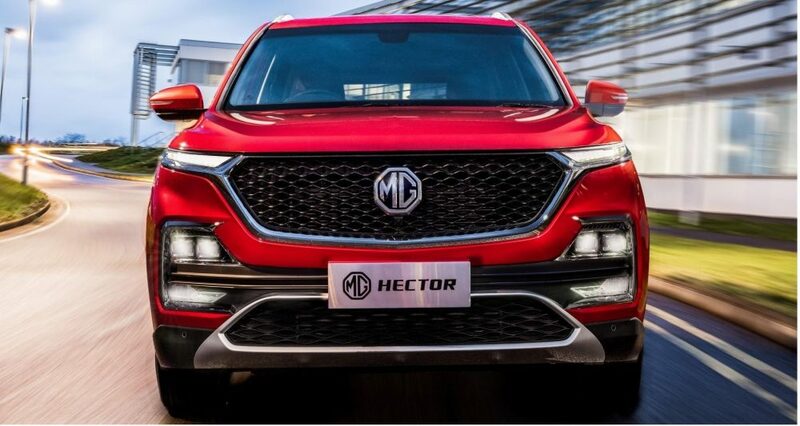 At possibly the most awaited car launch for 2019, MG Motor India (MG), a subsidiary of China’s SAIC Motor, introduced its upcoming MG Hector as an ‘Internet Car’. Through a larger than life stage set-up, at its launch event titled ‘Drive.in’, MG Motor replicated the inside of an SUV to demonstrate the possibilities offered by a connected car. The soon-to-be-launched MG Hector is powered by what the company calls iSMART Next Gen technology. It offers unprecedented in-car connectivity by leveraging several global partnerships. Individual presentations from a gamut of leading global technology companies – Cisco, Unlimit, Microsoft, Nuance, TomTom, Gaana, AccuWeather, SAP, iTeligence, Adobe, Cognizant, and Panasonic – showcased how they have all come together to create the required ecosystem for an optimum connected car experience. Before we get into details about the experience of a connected car, let’s try to understand how it all works. The MG Hector’s iSMART Next Gen features what is claimed to be India first embedded Machine to Machine (M2M) SIM, enabling IoT devices, systems, and sensors to communicate with each other. The availability of an M2M SIM ensures that the vehicle is continuously connected. The iSMART Next Gen is operated through a large 10.4“(264 mm) vertical display. It can be activated through both touch and voice commands. 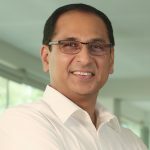 Its customized connectivity features have been developed by Unlimit, India’s Reliance Group’s IoT division, in partnership with Cisco and Airtel. Cisco has provided support through its IoT Connectivity Management platform Jasper for the telematics suite while Airtel provides the telecom network support. The connected mobility solution on the MG Hector is Internet Protocol Version 6 (IPV6), in readiness for 5G. The MG Hector will be able to get real-time software, entertainment content, and application updates Over The Air (OTA), similar to smartphones. This makes MG the first manufacturer to bring OTA technology solutions to cars in India. Staying alert for cybersecurity threats and vulnerabilities, Microsoft’s Azure cloud platform is incorporated to ensure end-to-end data encryption. So how exactly will a connected car change the driving experience? Let’s take a closer look at some of the features of the MG Hector to try and understand it better. A key feature of the iSMART Next Gen is voice controls. The voice application has been specifically designed and developed by Nuance, keeping in mind the unique Indian accents. Powered by Artificial Intelligence (AI) and machine learning algorithms, the system will learn and get better every day. Activated by saying “‘Hello MG”, the voice assistant in the MG Hector has over 100 commands, including opening and closing of windows and the sunroof, HVAC control, navigation and more. The company claims it will work even under real-world poor connectivity situations. 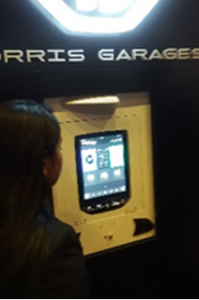 The iSMART Next Gen on the MG Hector comes with embedded and customized smartphone-like applications. For example, there is a real-time navigation application from TomTom. It will regularly update maps, routes, and locations through the IQ Maps feature. For entertainment, the iSMART comes pre-loaded with a Gaana app and a Premium Account. AccuWeather will provide more streaming music as well as weather forecasts. The iSMART Next Gen capabilities will be complemented by the iSMART Mobile App, providing regular information on, the location of the car, tire pressure, and whether the doors are locked or not. Owners can use the app remotely to activate locking or unlocking of doors, turning on the ignition and switching on the air-conditioner. It also allows owners to schedule a service and track service history. Locating the cars remotely and geo-fencing it, may prove to be a particularly useful feature, so that car remains in pre-defined zones. The ability to remotely switch on the air conditioner will also be particularly important for India’s extreme summers. Enhancing safety is the eCall emergency response which will be enabled in all MG cars. In case a car’s airbags have been deployed, automatic messages will be sent to Pulse Hub, MG’s customer management service, and to pre-registered phones. This will trigger a series of emergency response actions instantly. MG Hector also offers iCall, whereby a single touch on the screen connects the driver to the Pulse Hub for a host of information. To eliminate any concerns about security, MG has partnered with the best in the business. Adobe and Cognizant have partnered MG to develop Adobe Experience Cloud. Likewise, SAP with iTelligence has built MG’s Dealer Management System – ‘Magnet’, and connected apps. This system will host all information from the company, dealers, service centers, and customers in one place. As a late entrant, MG is evidently taking no chances and offering the works in its first model for India. Aware of the importance of offering a differentiated and yet superior customer experience in India, MG has focused on connected mobility. Through its partnerships with global tech giants, MG put the right building blocks in place. Demonstrating these capabilities before the actual product launch will help capture customer mindshare. Where MG will be the leader in the Indian market is connected mobility. Connected cars in India are at the early stages of adoption. Counterpoint Research estimates that currently, only 2-3% of cars sold in India are connected cars. Nevertheless, the mass adoption of smartphones, coupled with low data costs, has enabled Indian drivers to experience the convenience offered by connected features. Adoption numbers for connected cars are expected to change exponentially as traditional OEMs, tracking global trends, provide more connected features as standard on mainstream models. 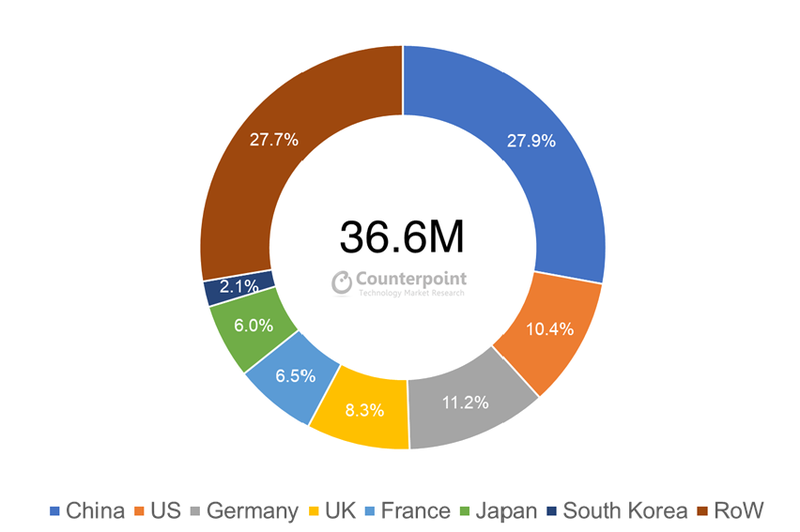 Counterpoint estimates the value of the connected mobility car market in India will reach US$3 billion by 2020. Just like the Indian summer, the race for supremacy in the connected car space is heating up. Hyundai India is rushing to claim the bragging rights of offering India’s first fully connected car – with the launch of its new compact SUV called the Venue, scheduled for May 2019. The Venue will be installed with Hyundai BlueLink, powered by a Vodafone eSIM and a cloud-based voice recognition platform from a global AI company. Hyundai BlueLink will also feature remote vehicle functions like Remote Engine Start/Stop, Remote Climate Control, Remote Door Lock/Unlock, Remote Horn Honk Light and Remote Vehicle Status. With more entrants like Kia and Groupe PSA readying their connected cars, it seems fitting to conclude with a line from the BBC series Sherlock, featuring Benedict Cumberbatch, MG’s brand ambassador – “The game, Mrs. Hudson, is on!”.